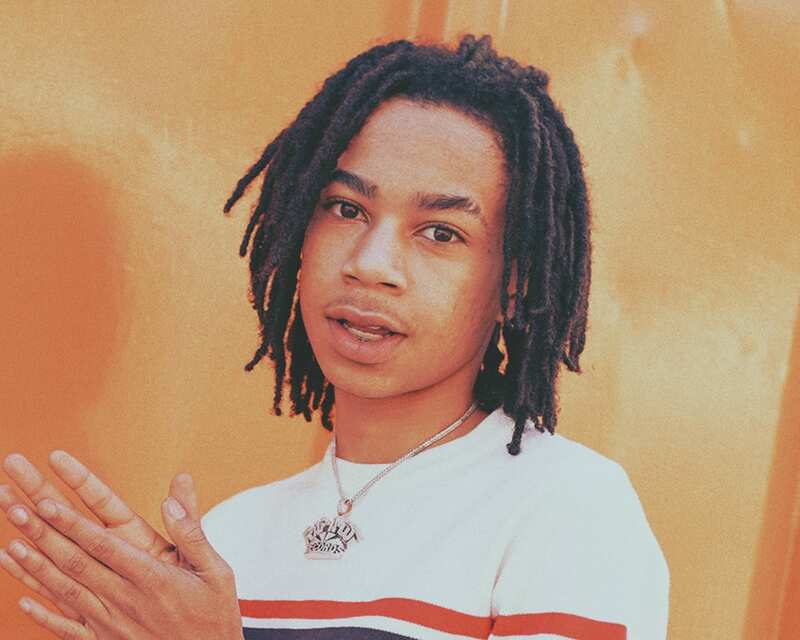 Platinum recording artist and member of the 2018 XXL Freshman class, YBN Nahmir, has rose to the top faster than he expected. The Birmingham native started rapping when he was 13 using a microphone from the video game Rock Band with a napkin draped over it, but eventually he saved up $40 for a Blue Snowball mic and recorded "Rubbin' Off The Paint" using a sock as a pop filter. To date, "Rubbin Off The Paint" has garnered over 130 million views and over 130 million audio streams while achieving platinum status from the RIAA. He followed it up with "Bounce Out With That", which also eclipsed 120 million streams and 120 million views. Nahmir made his late night TV debut when he linked with G-Eazy and Yo Gotti for “1942” off the soundtrack for the film, Uncle Drew. Most recently he dropped YBN: The Mixtape which is the first full-length project from the crew and also has tracks by YBN Almighty Jay, YBN Cordae, and features such as Gucci Mane, Wiz Khalifa, Lil Skies, and Machine Gun Kelly.